WHY SHOULD I USE ARTFORM ARCHITECTS? We are a design led practice offering a personalised service to ensure we meet your exact requirements. 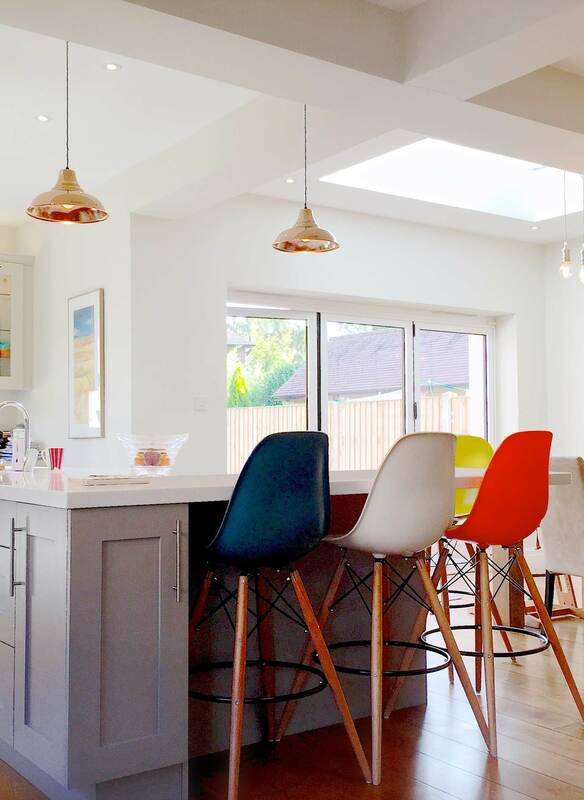 Each project we work on will have a bespoke solution to suit the brief we are given, whether this is a domestic house extension or a commercial new build. We offer competitive fee quotes without compromising on quality and will offer you assitance and advice at all stages of the process. As we recognise the value of excellent customer service, a partner will handle your project directly and will be closely involved in all the details at every stage. WHY SHOULD I EMPLOY AN ARCHITECT? Having high quality, thoughtful design input from the very start will allow you to realise your aspirations and even provide you with ideas and solutions which may not have been consdiered previoulsy. Architects can add value in many areas of a scheme without necessarily adding undue cost. Our 7 years training enables us to provide creative and innovative solutions to a variety of client briefs as well as offering practical and technical advice. We are bound by a professional code of conduct regulated by the Architects Registration Board. Most construction projects require Local Authority planning permission before work can commence. There is however a range of ‘permitted development’ options for which no planning permission is necessary. We have experince of a variety of planning applications and proceudures including within Conservation Areas and the Green Belt. Please contact us for more information and we’d be happy to help. The cost of any construction will depend on the size and complexity of the project. We can provide various options for your design, each tailored towards a specific budget. Our fee will be specific to each project so please contact us for a free, no obligation quote and advice regarding build cost and viability.